(AP) NEL-ARISH, Egypt - A senior Egyptian security official says masked gunmen have killed 13 border guards with automatic rifles and weapons mounted on vehicles in an attack on a checkpoint along the Egyptian border with Gaza and Israel. State TV said the Sunday attack was carried out by Islamist militants, but did not report on casualties. The security official said seven other guards were wounded in the attack. It took place around sunset, when the troops were having the traditional meal at the end of the daily Ramadan fast. 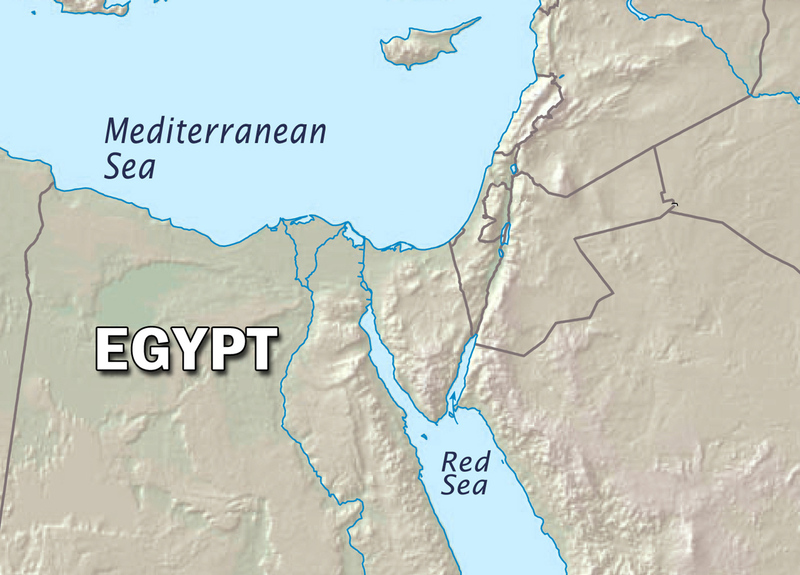 The official said clashes left 13 Egyptian border guards dead. He said the attackers seized an armored vehicle before driving away. He spoke on condition of anonymity because he was not allowed to speak to reporters.